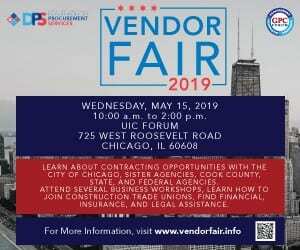 WEDNESDAY | APRIL 17, 2019 Navy Pier Click on an event to expand for more detail. 7:00 am | Day 1 - Registration Opens 8:30 am | Welcome and Opening Remarks 9:00 am | Workshops 9:00 am | Corporate One-on-One Meetings 12:00 pm | Networking Lunch 3:30 pm | Day 1 - Registration Closes 4:00 pm | Workshops / Corporate One-on-One Smart Sessions End 6:30 pm | MBEIC Awards Reception THURSDAY | APRIL 18, 2019 Navy . Negocios Now is calling for nominations for the 6th Annual Who’s Who in Hispanic Chicago Special Edition, which will be announced on July 12, during a special gala event to celebrate Chicago’s Hispanic leadership. The deadline for submissions is May 15. Candidates will come from a variety of sectors including, entrepreneurs, corporate leaders, members of the legal field, realtors, local government, education, and healthcare. Nominations . 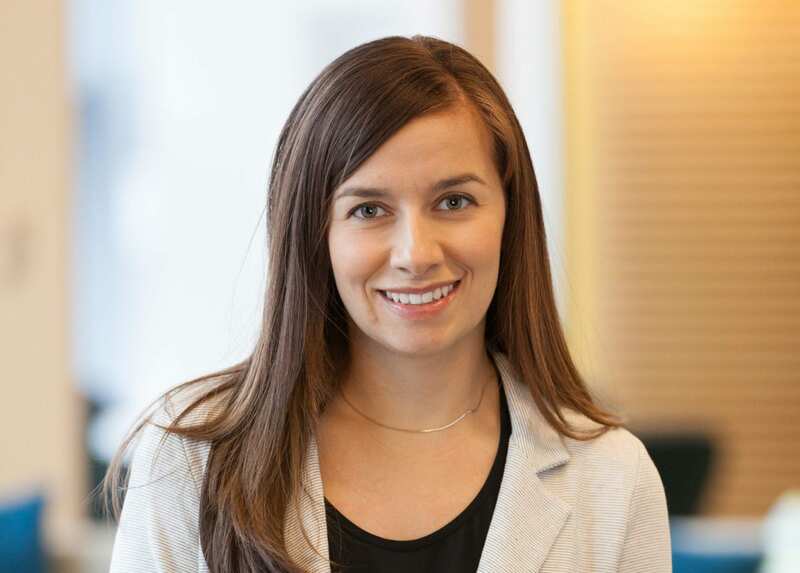 Teresa Gonzalez-Swinton was selected by Negocios Now to receive the 2018 Latinos 40 under 40 Rising Star Award during the . 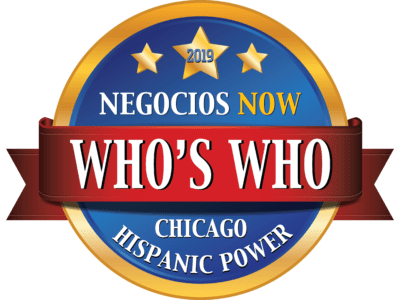 Chicago, IL, February 2019 (HINA) - Negocios Now is calling for nominations for the 6th Annual Who’s Who in Hispanic . Just a click here to know the Negocios Now 2018 Latinos 40 Under 40. The Celebration and Presentation . Once again Negocios Now has chosen the bar-restaurant Latinicity, in Chicago downtown, to celebrate the 4th edition of its successful event . CEO of Evans Food, Jose Luis Prado, and Peoples Gas will receive the Corporate Excellence Award during the Negocios Now Gala Event that will be held this Friday, July 13 at the Hyatt Regency Chicago featuring BMO Harris Bank as the Presenting sponsor. Since 2016, Jose Luis Prado has been . Carpacho y su Super Combo regresa al Hyatt Regency Chicago para cerrar con música bailable la 5ta Gala de Negocios Now "Who's Who in Hispanic Chicago. Bajo la dirección de Roberto Marín, el grupo interpreta música salsa, son, cumbia y otros ritmos de Latinoamérica. Más de 300 personas han confirmado . Mark Rivera ABC7 Reporter, will be the emcee of Negocios Now’s Who’s Who in Hispanic Chicago Gala Event to be held on Friday, July 13th at the Hyatt Regency Chicago. Rivera came back to work in his hometown when he joined the ABC 7 Eyewitness News team as weekend morning . José Contreras is coming back? …See him at the White Sox’s Game Changers event! Join the White Sox to kick off the "Game Changers" event series with Sox great Jose Contreras as well as leaders in sports business, local entrepreneurs and like-minded individuals before and after the panel discussion. On July 11, the Chicago White Sox will kick off the "Game Changers" inclusion series . Negocios Now is proud to announce that four more sponsors will join the newspaper to celebrate its Who’s Who in Hispanic . Phil Barreda, Vice President of Chicago Minority Supplier Development Council (CMSDC), will be the recipient of "El Amigo de Negocios Now . Ricardo Estrada, CEO of Metropolitan Family Services (MFS), will receive the Community Champion Award during the Negocios Now’s Who’s Who in . GSG Consultants, Inc. will be awarded the 2018 Negocios Now Business of the Year Award at the 5th annual Who’s . Adela Ortega, a businesswoman whose business is rebuilding locomotives, will be this year's recipient of the Latina in Business Award . BMO Harris Bank will join us as Presenting Sponsor to celebrate the 5th Anniversary of Negocios Now Who’s Who in .